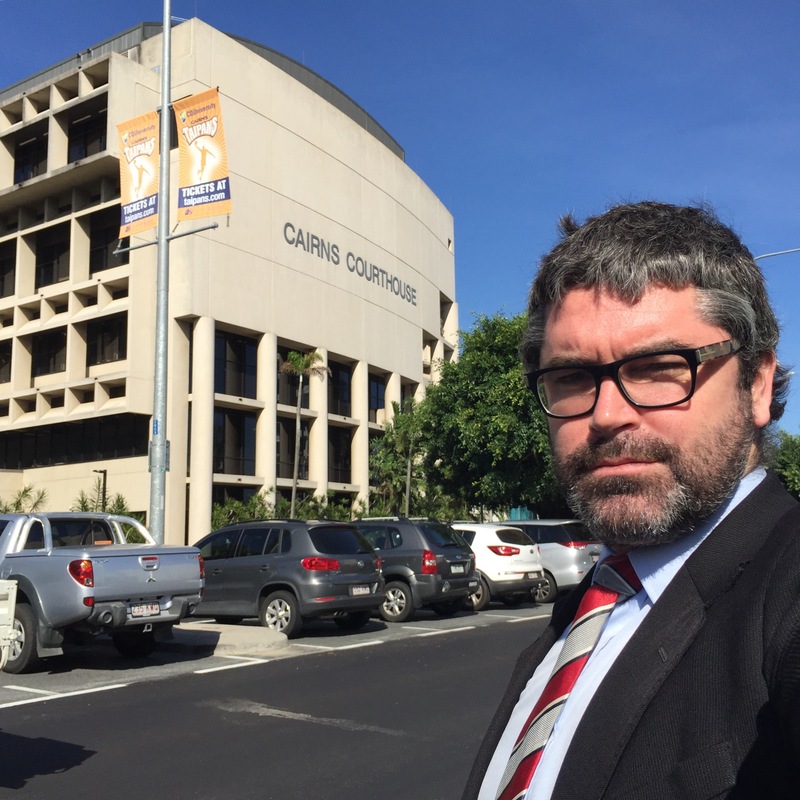 I flew back up to Cairns Magistrates Court again on Friday to represent a client charged with High Range Drink Driving, with a blood alcohol concentration of 0.161. My client had not lost their licence within the last 5 years. However, given they blew High Range, they were not eligible to apply for a DUI Work Licence. My client faced a maximum penalty of 9 months imprisonment, a lifetime licence disqualification and 28 penalty units. In addition to this, anyone who pleads or is found guilty in the Magistrates Court must pay the Offender Levy, which is presently worth $110.90. Being a Painter, my client needed to transport themself to locations not properly serviced by public transport, or at all. 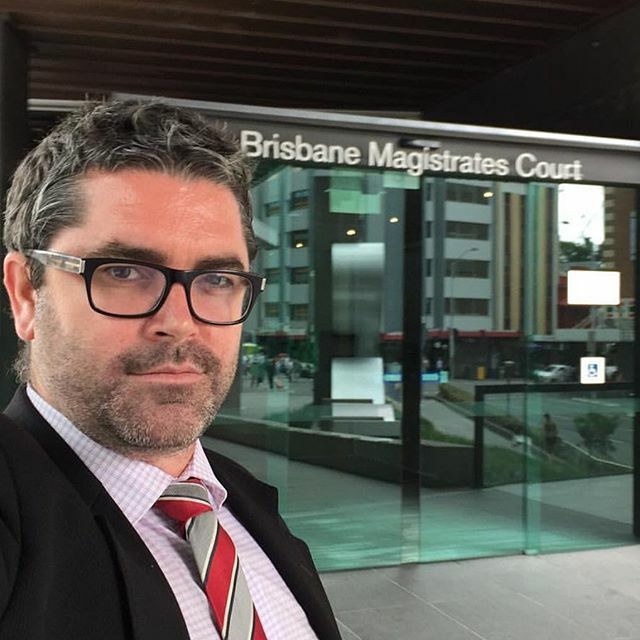 I made detailed and lengthy verbal submissions to the Magistrate on the impact which a long disqualification would have had upon my client's well being and lifestyle. I also drafted detailed written submissions of the relevant case law and legislation. I was able to persuade the Magistrate that a disqualification of no more than 6 months was appropriate. My client received a 6 month driver's licence disqualification and a modest fine. My client was extremely relieved. DUI Drink Driving is a serious offence. Wiseman Lawyers specialise in DUI Drink Driving and Traffic Law.